A single cargo loss can disrupt your entire supply chain and have a lasting impact on your resilience and reputation. Insurance alone isn’t enough; FM Global cargo risk engineers can offer your logistics team additional support and provide another layer of protection to ensure your shipments arrive safely. Whether you’re shipping by land, sea or air, our cargo risk engineers provide an intricate knowledge of shipping procedures. They’ll work with you to understand the hazards throughout your own supply chain and distribution system, to develop a cost-effective, highly efficient, tailor-made cargo risk management plan. Your customized plan can be regularly reviewed to meet your ongoing risk management objectives, support loss prevention protocols, and be used to compliment your cargo security processes and procedures throughout your supply chain. 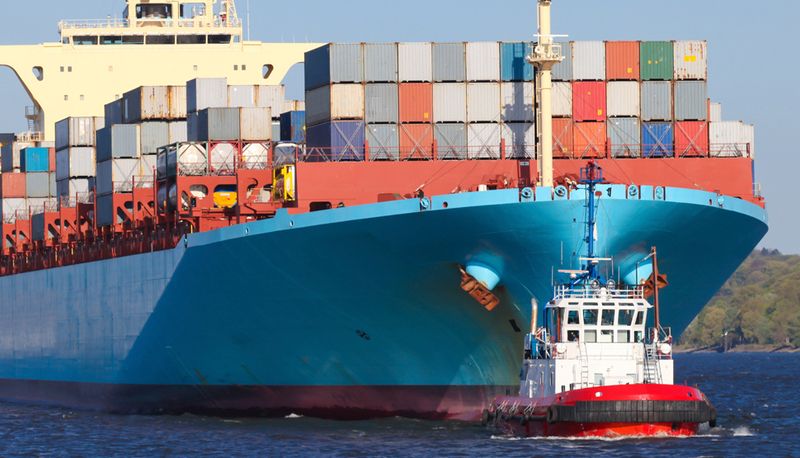 Cargo risk engineering recommendations are reviewed by our cargo underwriters to enable them to offer you the most favorable and cost-effective coverage. 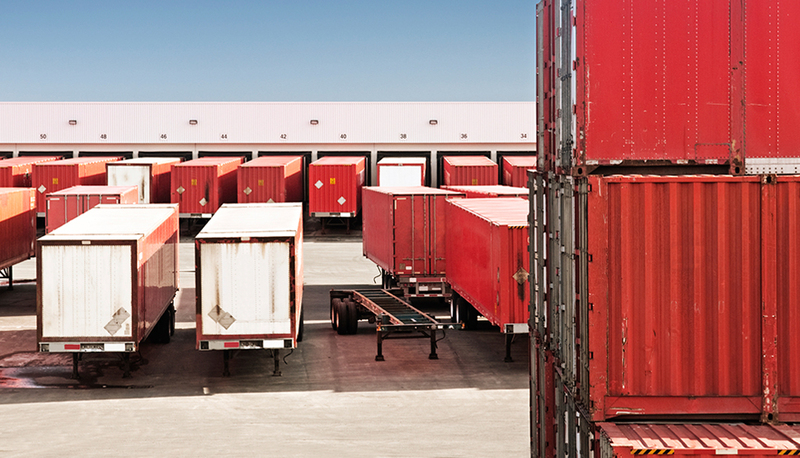 Learn how FM Global Cargo can protect your goods during transit. The risk engineering services of FM Global Cargo are essential to helping companies manage supply chain risk in a global economy.